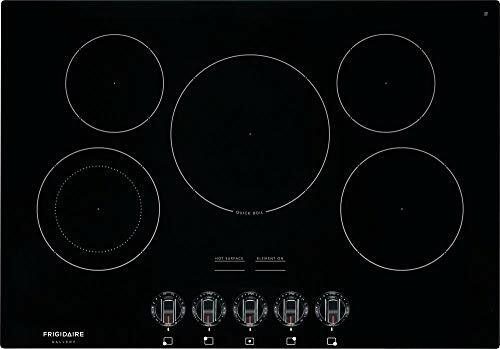 The Gallery Series 30" Electric Cooktop bu Frigidaire features 5 smoothtop elements on a easy to clean ceramic glass cooktop. 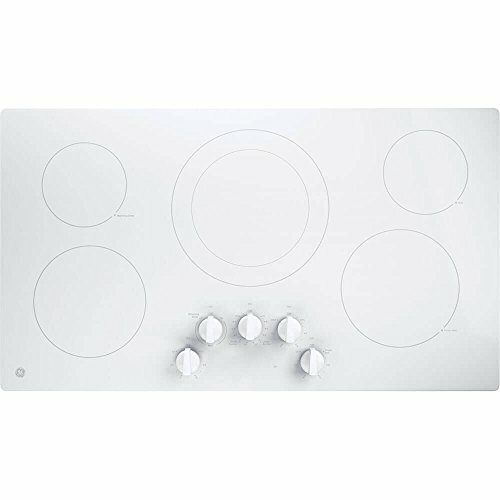 The cooktop also features quick boil, Spacewise expandable elements and express-select controls. 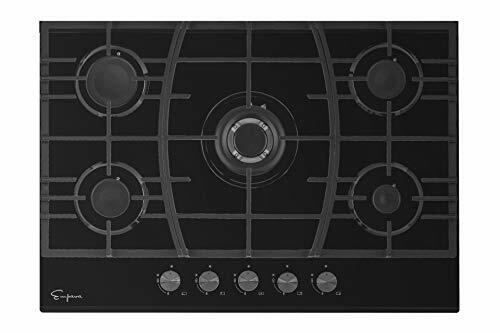 The Gallery Series 30″ Electric Cooktop bu Frigidaire features 5 smoothtop elements on a easy to clean ceramic glass cooktop. 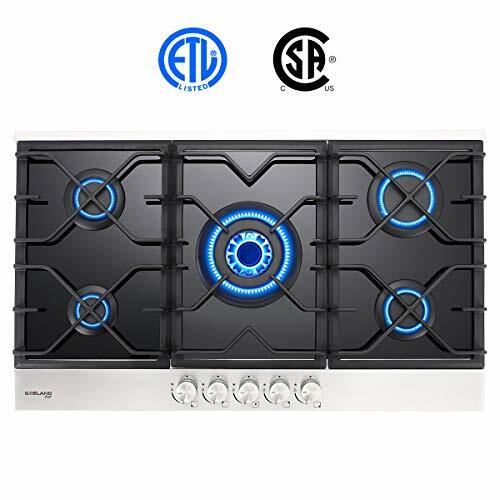 The cooktop also features quick boil, Spacewise expandable elements and express-select controls.